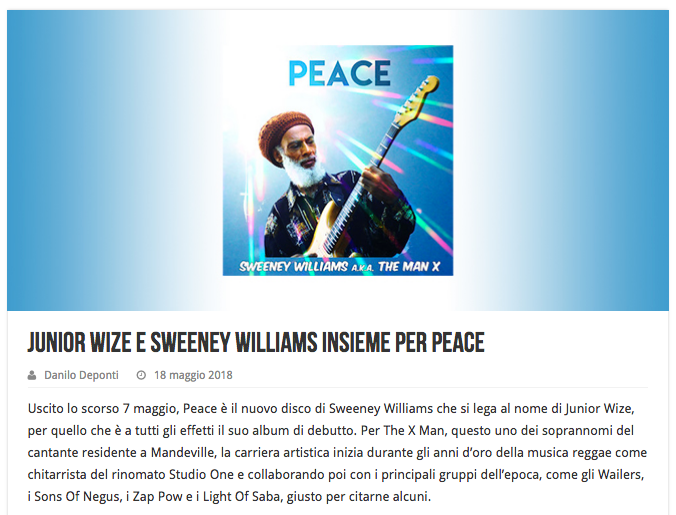 Our latest release Sweeney Williams’s “Peace” got great review/artlcle from Italian web reggae magazine Eventi Reggae. 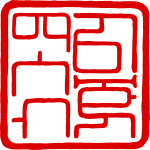 “Peace” got a very high evaluation in the article. Give thanks Danilo and Eventi Reggae Crew! Release infomation of Sweeney Williams "Peace" is below.